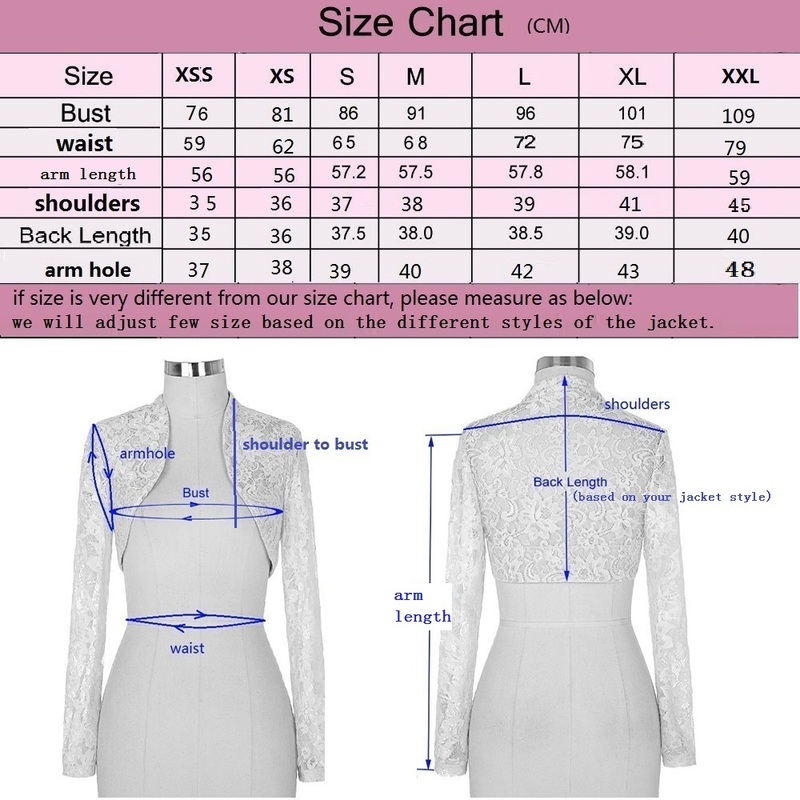 For more suitable for ur size, pls give me details customized size within 24 hours after you paid, after the time, we will make according to our size chart. 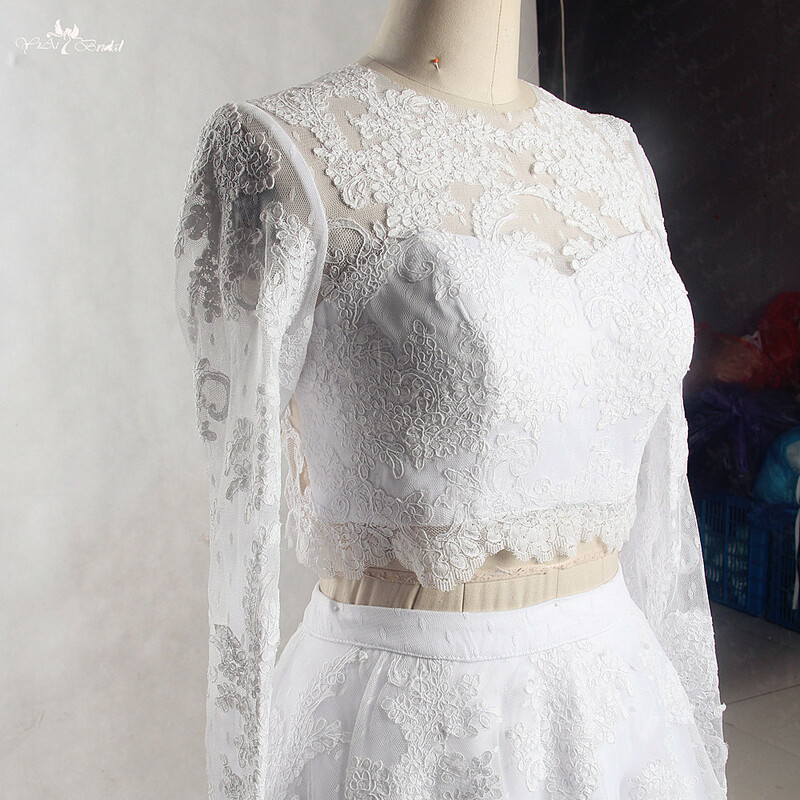 he lace can\'t always same because of the market selt out sometimes, we will change to other similar lace pattern for u, if you are too mind, pls contact Anty before place order. 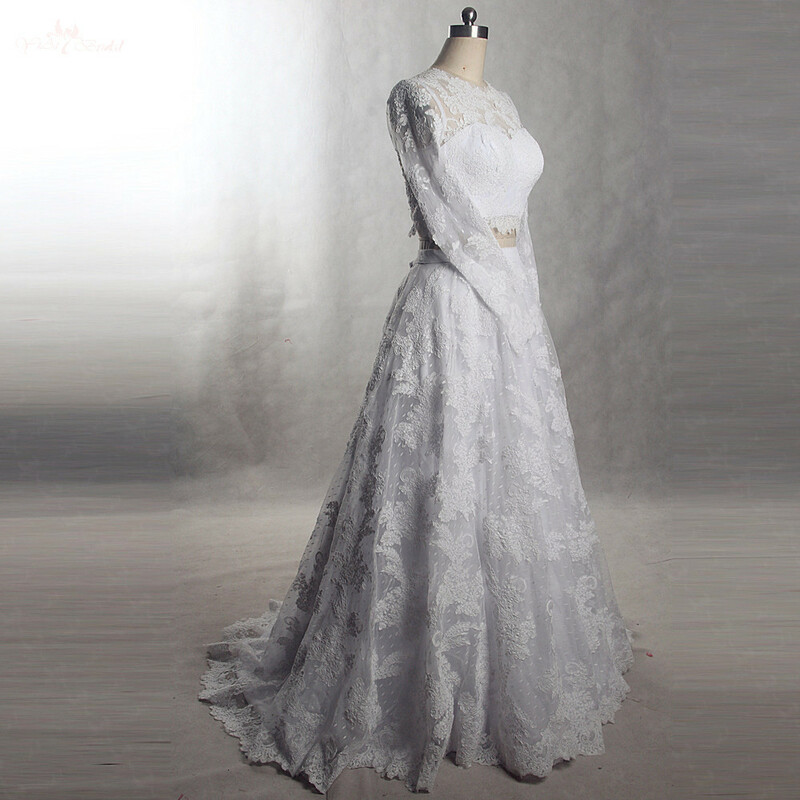 This kinds vintage lace is hard to dye to other color, so, sometimes can\'t avoid the color difference if you want it colorful. 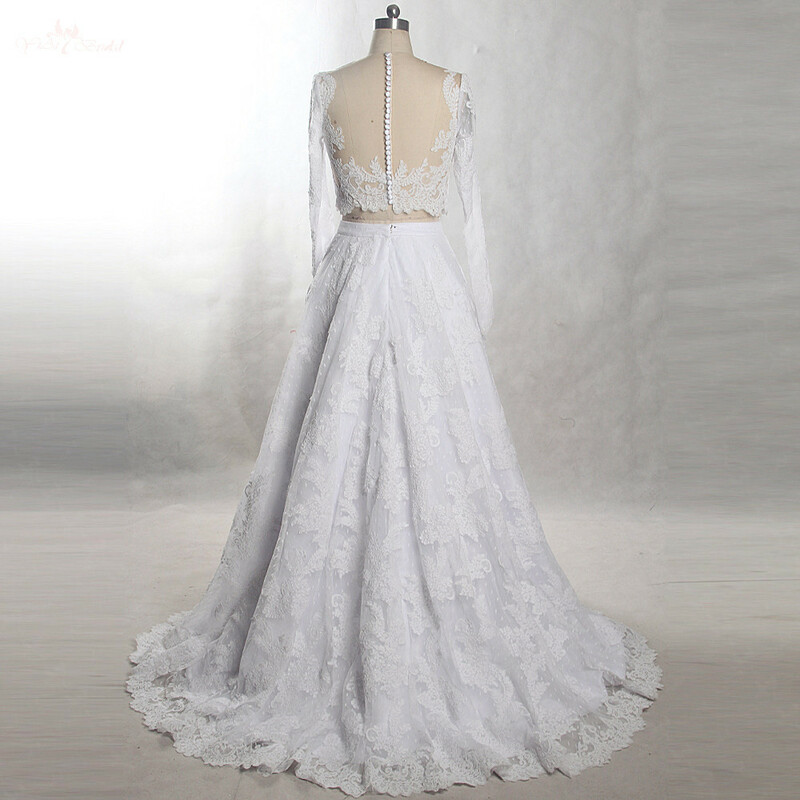 Keywords: Vestido De Noiva 2 Em 1. 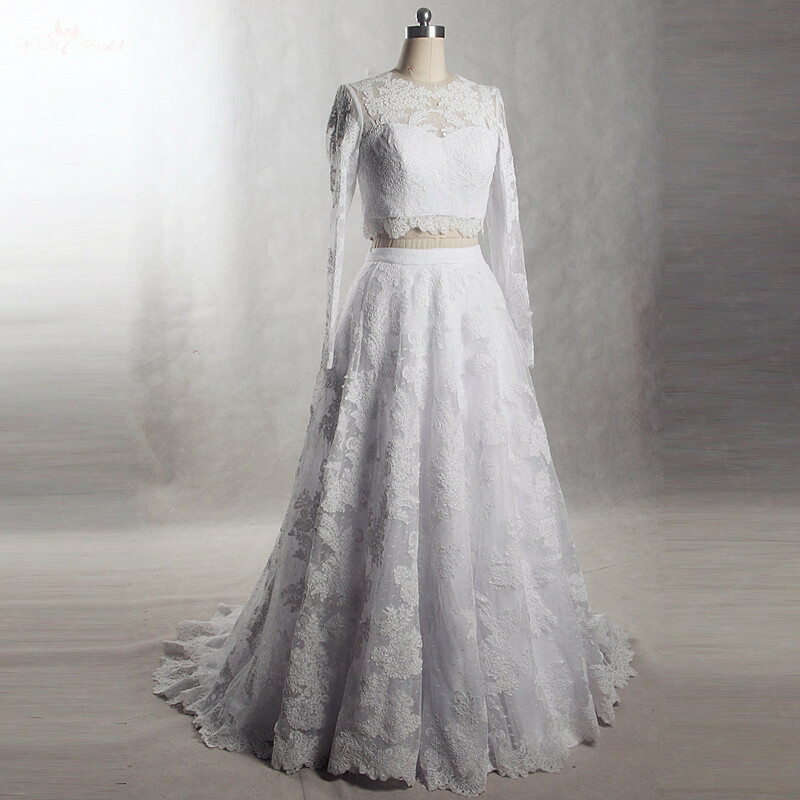 Vintage lace wedding dress, crop top wedding dress.